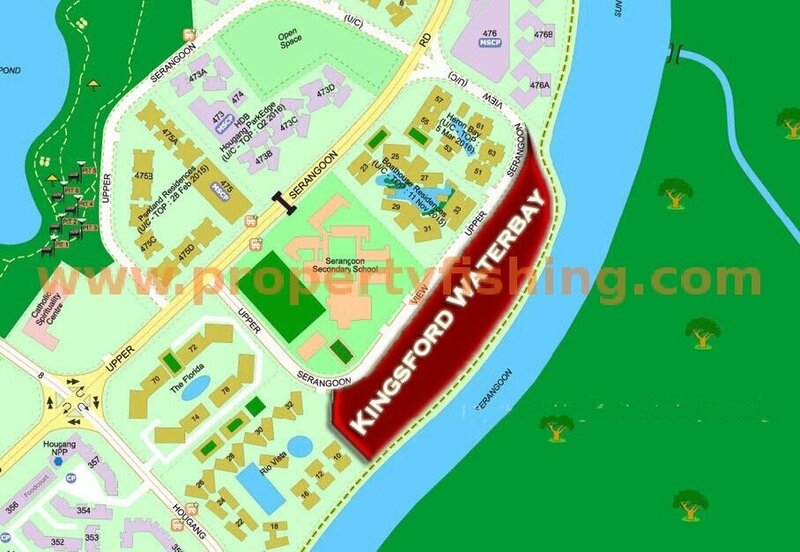 Kingsford Waterbay is an iconic new condo in Hougang with scenic views of the Serangoon River and pool landscaping. 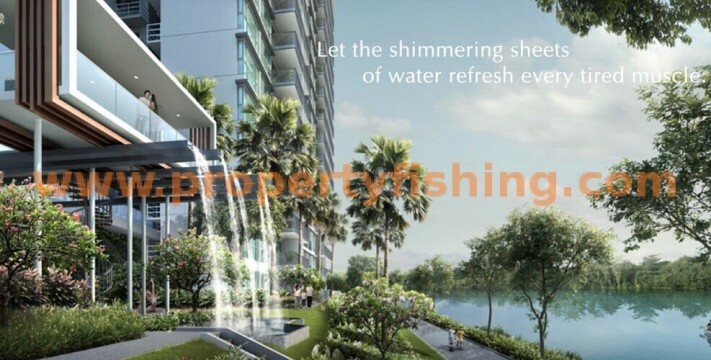 Flanked by the Serangoon Park Connector and Serangoon River, the condo features extensive water features and landscaping. 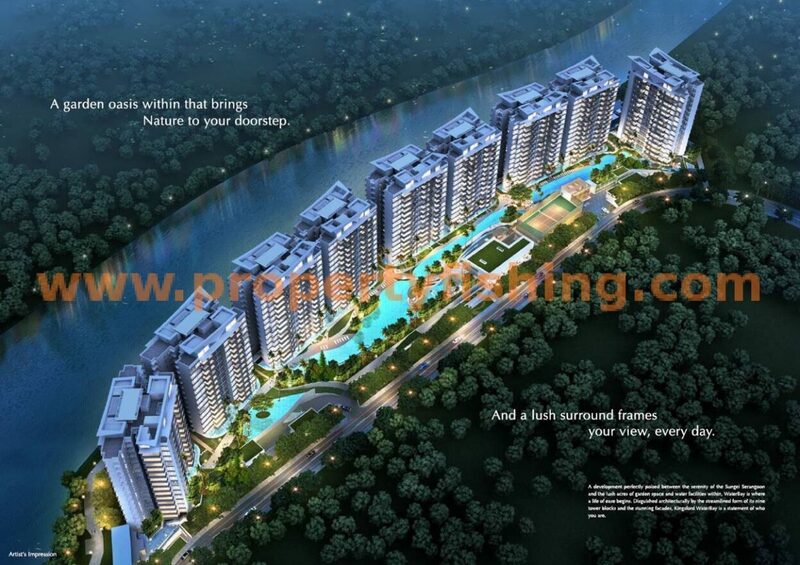 Residents will enjoy the tranquillity of being close to nature. Punggol Park is a 9 minute stroll away! Yet, it is only a 5 minute bus ride to Hougang MRT station and Hougang Mall, and 1-2 MRT stations to Kovan Heartland Mall, NEX Mall and Compass Point. The CBD and Marina Bay are just 18 minutes’ drive away. It is a great place for families with many good schools in the vicinity such as Holy Innocents’ Primary (within 1 km) and High School, CHIJ Our Lady of the Nativity (within 1 km), Nan Chiau Primary, Rosyth School, Monfort Junior and Secondary, Paya Lebar Methodist Girls’ School, St Gabriel’s Primary and Secondary, Australian International School, Nanyang Junior College and Serangoon Junior College. For foodies, the famous Chomp Chomp Food Centre and eateries at Serangoon Gardens are just 10 minutes by car. Kingsford Waterbay features 1-, 2-, 3-, 3+study, 4-, 5-bedroom units, as well as 3-bedroom dual key, strata terraces, and strata semi-Ds. The site sits on a sprawling 27,295.3 sqft of land, and will have an abundance of facilities like tennis court, swimming pool, clubhouse, 6 retail shops, and even a childcare centre! Now you can have even more space for your growing family, at truly affordable prices! Please call Benson at 83187083 for more details! Please register your interest to get a copy. 1 Bedroom, 5 Bedroom and Strata Houses FULLY SOLD! 2-4 Bedroom still available. 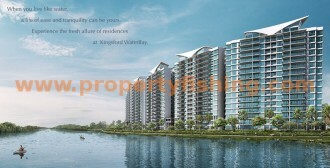 Limited units, please contact Benson at 83187083 for availability and price.